There's a problem with your network set-up. The files on a storage device are corrupted. Select Settings, System Settings and then Network Settings. 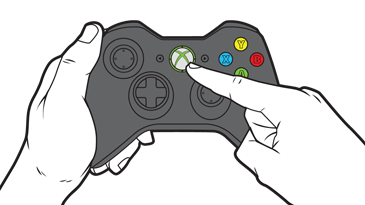 If the Xbox Live connection test fails, try the steps in the Xbox 360 Connection Solution. Would you like to contact Support regarding the "Error 80151911 occurs when connecting to Xbox Live on your Xbox 360" issue you were reading about or a different issue?